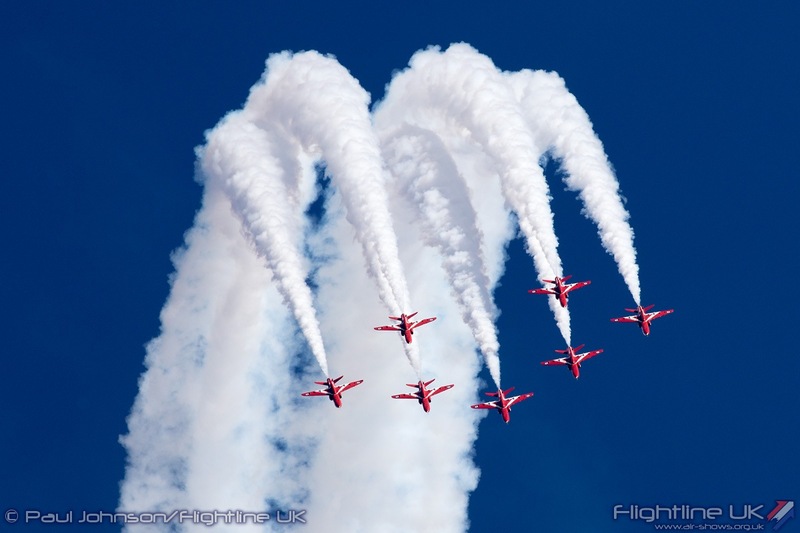 The organisers behind Clacton Airshow have announced their latest addition to sign up for this year’s exciting event. The RAF Typhoon Display Team will be taking to the skies above the town on August 23. This year’s team, from 29 Squadron based at RAF Coningsby, will comprise of a specialist from every aircraft trade along with support and management teams to assist both the pilot and the trades, all of whom work closely together to bring the dazzling spectacle that is the Typhoon Display. 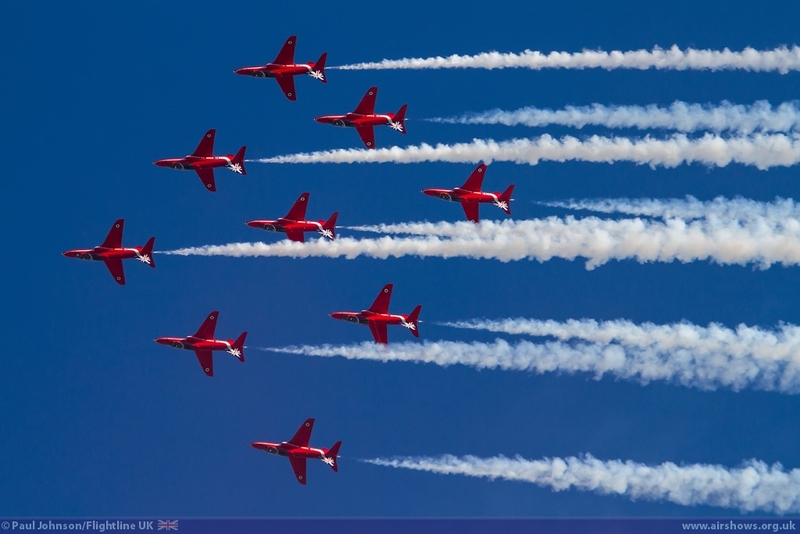 As well as 2018 being 100 years since the end of World War 1, it also marks the Centenary year of the Royal Air Force. Also appearing this year is the Bremont Great War Display Team on both days. The team was formed in 1988 and was originally called the Wombats. It was an ad hoc collection of aircraft which included five SE5as; two Fokker Dr1s and a Fokker D7. Many of them were flown by their builders and appeared that year at the Biggin Hill Airshow. Over the years the aircraft and pilots have changed frequently and there are now five different types with nine in total. 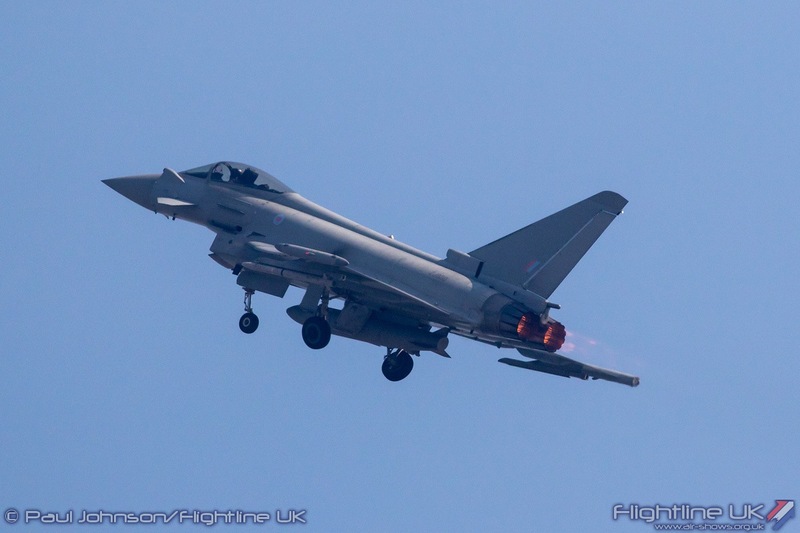 Mick Skeels (Snr), Tendring District Council’s Cabinet Member for Leisure and Tourism said that it was great to be able to confirm the flight of the RAF Typhoon at Clacton. 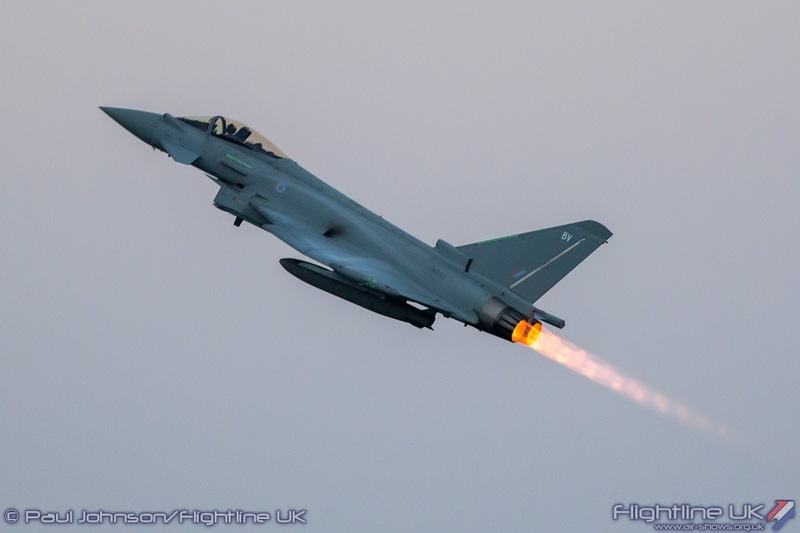 “The RAF Typhoon is an incredible display and one that never fails to leave the crowds in awe of its capabilities,” he said. Further details of other flights, activities and attractions will be unveiled over the coming weeks. Anyone wanting information about sponsorship opportunities, hospitality, or trade space at Clacton Airshow 2018 should contact 01255 686683 or 01255 686654.